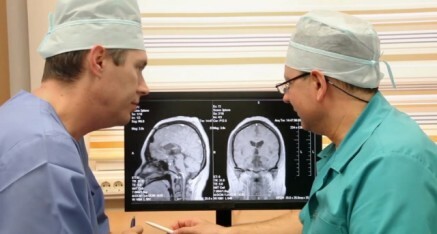 For six decades, the Sinas Dramis Law Firm has been committed to making sure the public knows and understands the law. 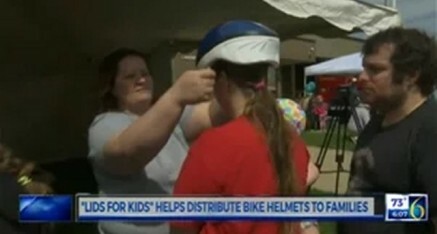 That is why our experienced Michigan personal injury lawyers frequently appear on media broadcasts, explaining current legal issues and how those issues affect the general public. 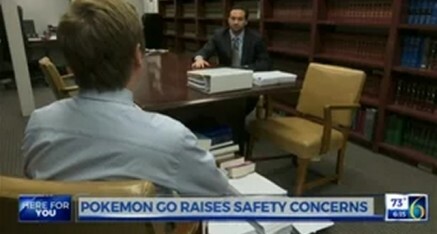 Below are some of the media appearances by our personal injury lawyers, where they discuss topics like Michigan auto no-fault law, Uber ride sharing, Pokemon Go, Airbnb and the Affordable Care Act. 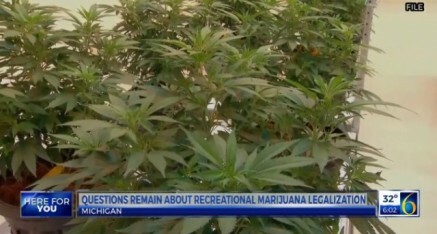 Questions remain about recreational marijuana legalization. 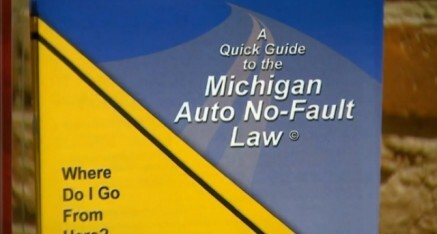 You may have heard that Michigan auto insurance rates are increasing in May, but nobody really knows why. 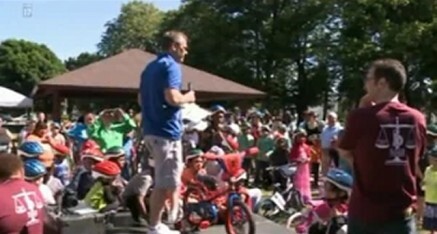 Stephen Sinas explains how this has now become a Supreme Court issue. 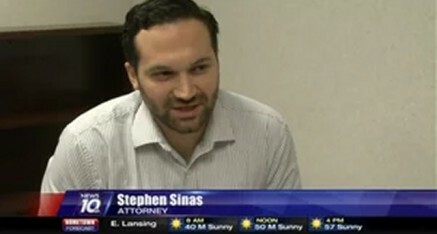 Stephen Sinas talks to WILX Channel 10 about airline passenger rights, in light of an incident where a United Airlines passenger was forcibly removed from an overbooked flight at Chicago's O'Hare International Airport. 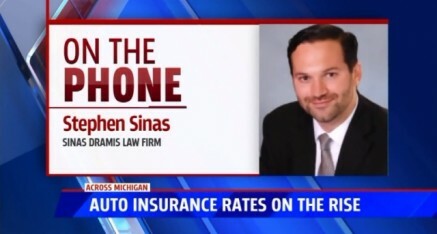 Tom Sinas, who is associate counsel for CPAN, talks about the Michigan Catastrophic Claims Association's announcement of a fee increase -- a fee that all Michigan drivers must pay. 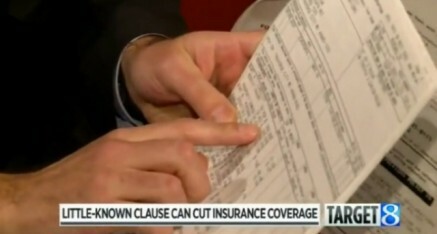 According to Tom, Michigan consumers have a right to know how the MCCA is calculating this fee. 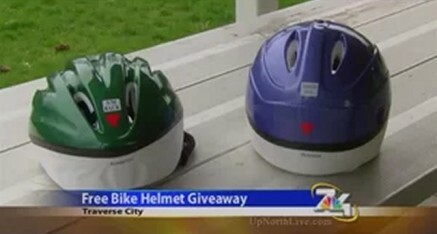 Tom Sinas talks about the legal aspects of high-speed police chases in Michigan, including the concept of governmental immunity. 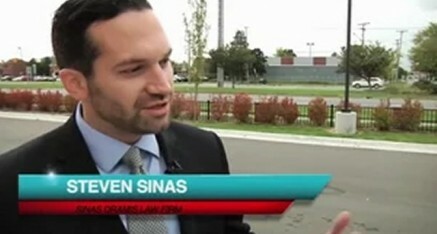 Tom Sinas talks with WOOD TV 8 about the dangers presented by "step-down clauses" in auto insurance policies. 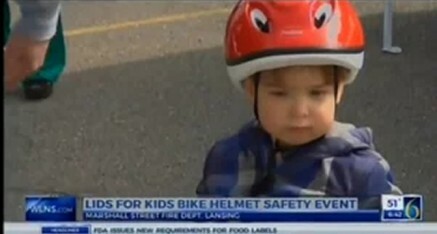 Stephen Sinas talks to WLNS Channel 6 about the safety concerns presented by Pokémon Go in Lansing, Michigan. 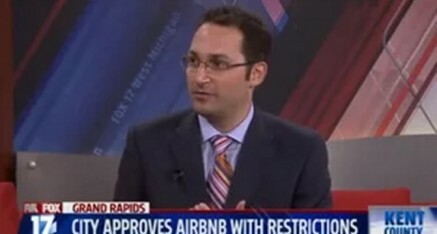 Tom Sinas appears on West Michigan FOX 17, discussing Airbnb and its regulation in Grand Rapids, Michigan. 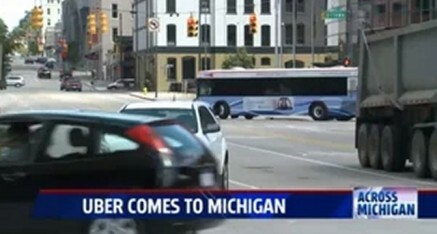 Steve Sinas talks to WILX Channel 10 about Uber’s arrival in the Lansing, Michigan area, as well as the potential concerns that come along with it. 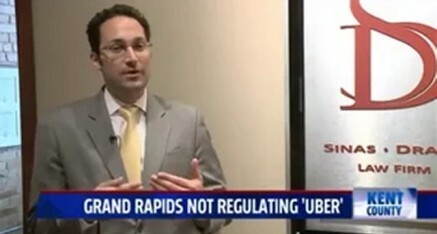 Tom Sinas talks about the Grand Rapids' decision to not regulate Uber’s operation in the city. 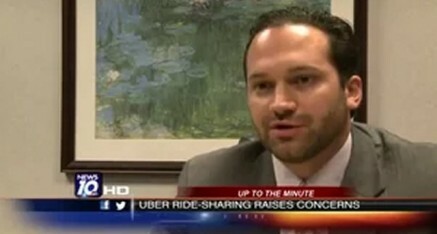 Tom Sinas discusses Uber’s arrival in the Grand Rapids market, as well as its implications. 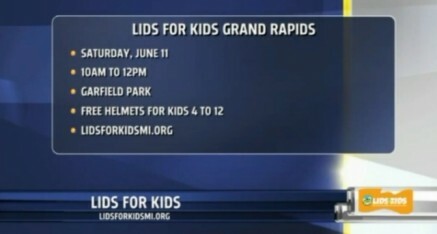 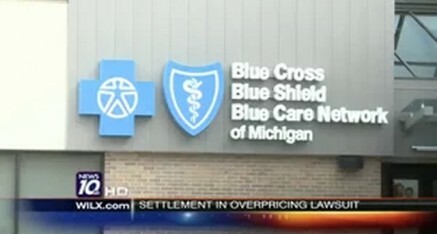 Steve Sinas talks about a Blue Cross Blue Shield settlement with Lansing’s WILX Channel 10. 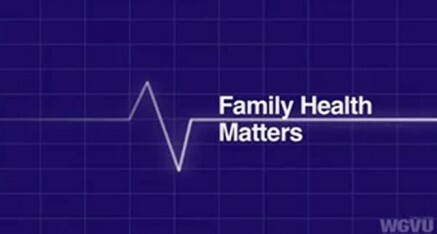 Tom Sinas appears on WGVU's “Family Health Matters," discussing the Affordable Care Act and how no-fault auto insurance factors into the conversation. 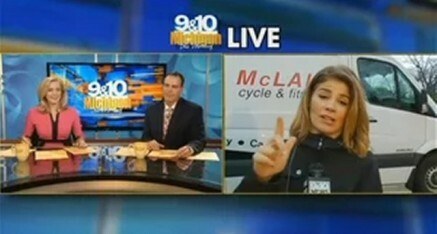 Steve Sinas speaks to Steve Hood from Detroit Wants 2 Know About D-Insurance. 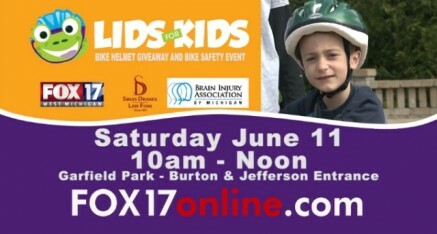 Last year alone more than 8,000 car accidents in Michigan were due to distracted driving. 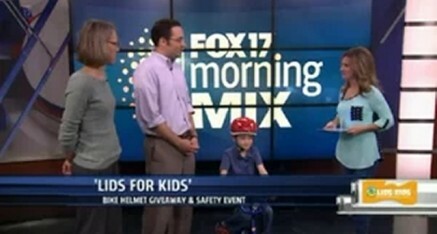 Texting and driving endangers you and others, so silence the phone and pay attention.